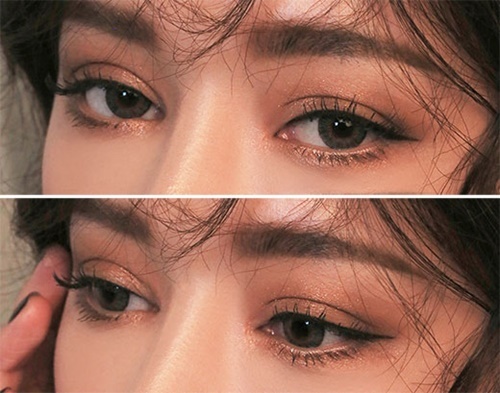 Home K-star Style Beauty Alluring Goddess Eye Makeup, Shading vs Smokey, What is your Choice? [by Kim Minsoo] Autumn makeup emphasizes beauty and magnetisms. There are a lot of things to prepare because it is a different than usual everyday makeup. Among them, the shade contours that emphasizes deep eyes, and the smoky eye makeup are the most important. The eye makeup can sometimes create autumn goddess of elegance and sometimes an appealing fall girl. It can also transforms a woman with infinite charm. 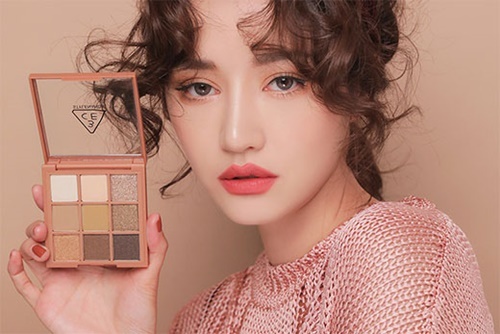 If you want to try an alluring goddess look, let’s pay attention to the next eye makeup. This makeup, which has a shimmering and sweet allures compared to last season, is a point of creating deep eyes without trying too hard. It is characterized by emphasizing deep color and naturally blurring technique to appeal mesmerizing charm. When you use a shadow, the dark colors can oxidize fast so it is important to move your hand quickly. The combination of beige brown glitter emits both sensual and clarity like a soft and smooth silk. You can’t forget about the smoky eye in autumn makeup. The brown colors that emphasize elegance not only complete the makeup plus luxury, but also emit a deeper sense of beauty. In this way, smoky makeup is popular among female celebrities and general women because it has an effect of defining the face features. It creates more complete sensual eye makeup with layering and the pigments go on clean and clear so it creates more apparent eye makeup above anything else. In addition, the use of vegetable silica effectively catches the eyelid oil, and it stays put without flakes and lumps. If the eye shadow is patchy, it is a good idea to lightly apply loose powder before eye makeup. Not only does the makeup last longer, but also absorbs the oil from the skin around the eyes, and the color is evenly expressed without lumps. Previous articlemiss A’s Min to leave JYP Entertainment. 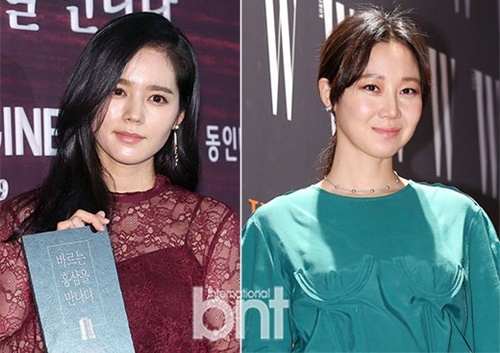 Next articleFashionista of Entertainment Industry, Gong Hyo-Jin – Sunmi, Catch up with their Style!